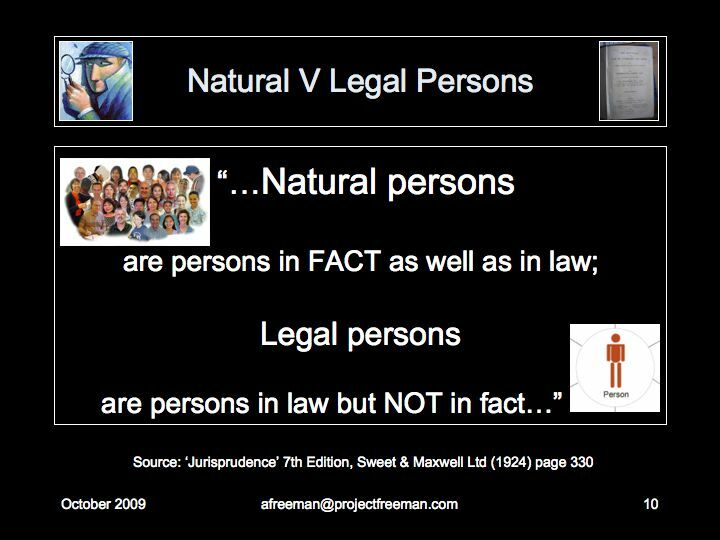 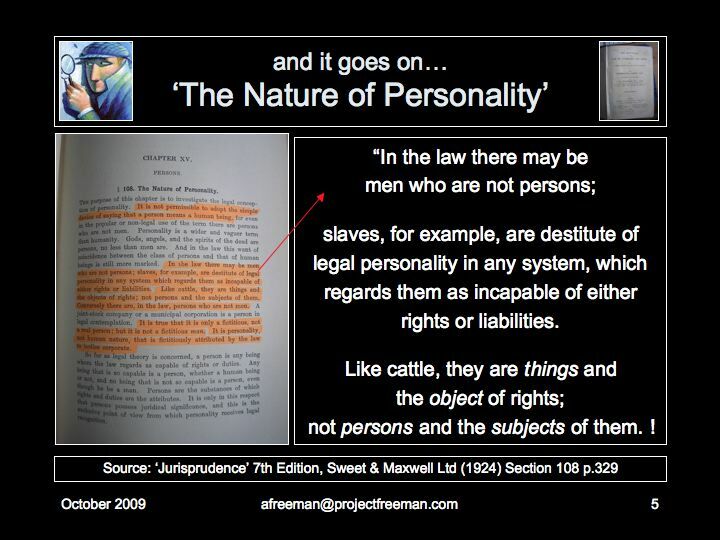 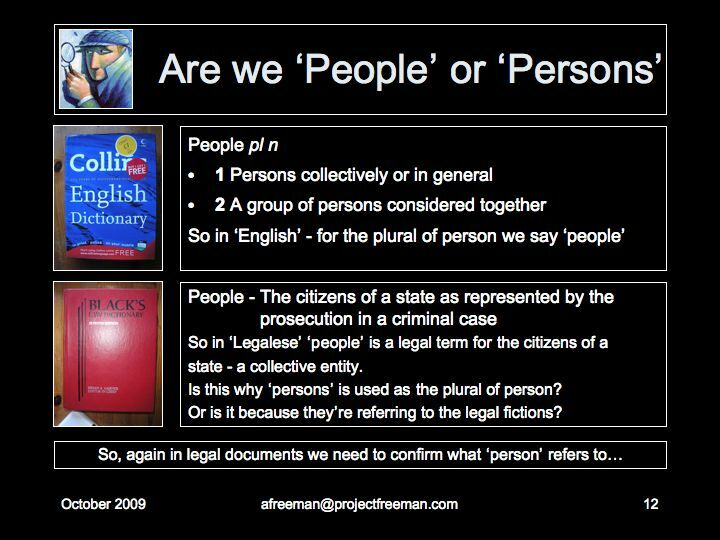 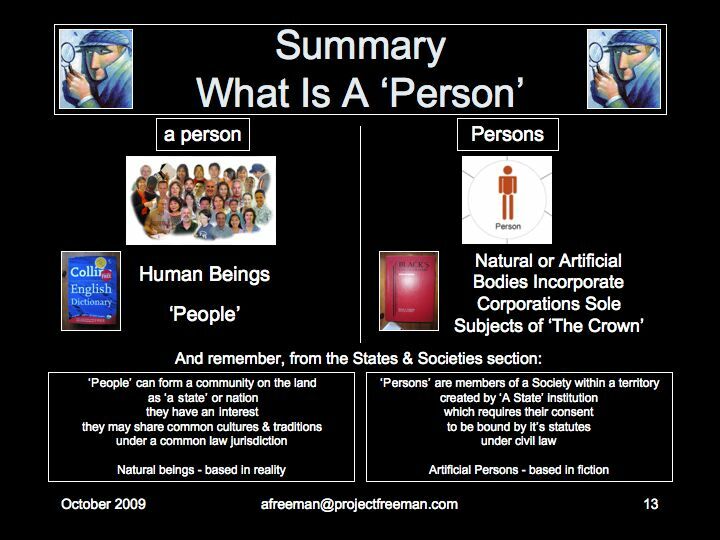 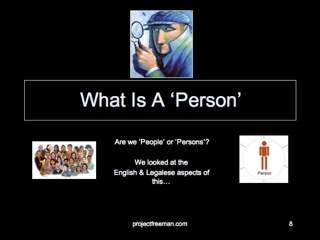 Project Freeman - What Is A Person? 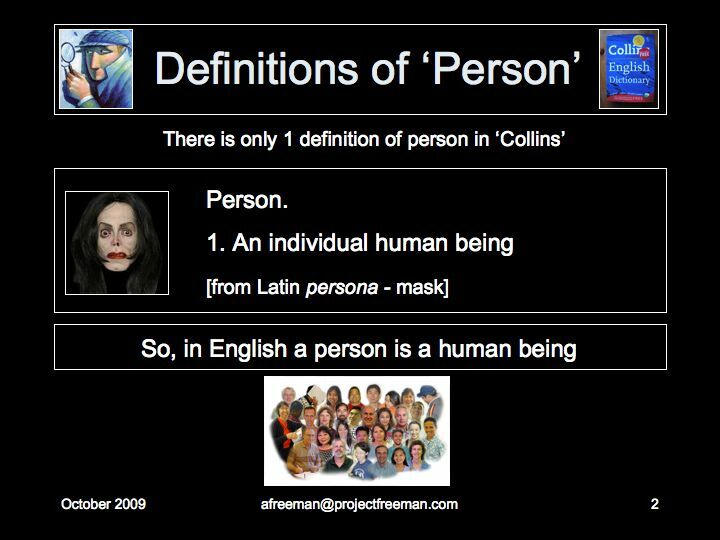 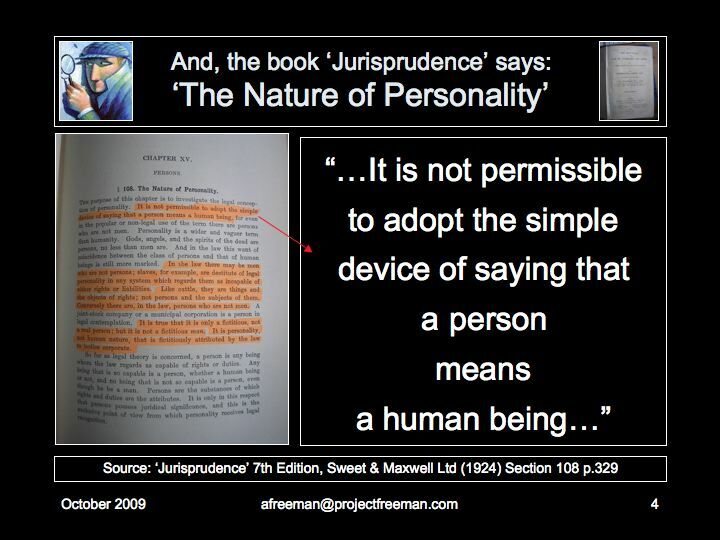 but then the same dictionary does not actually define "human being"! 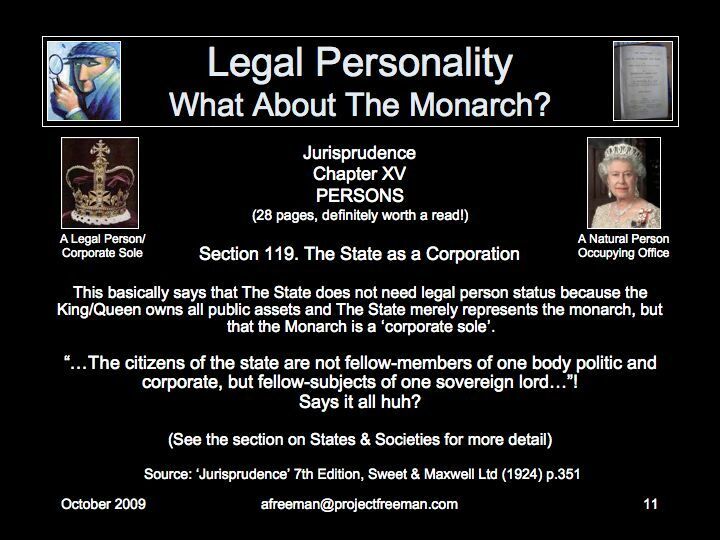 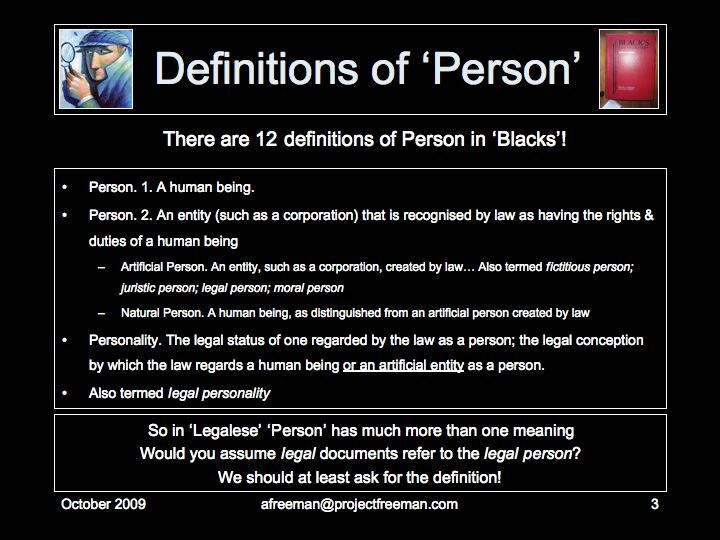 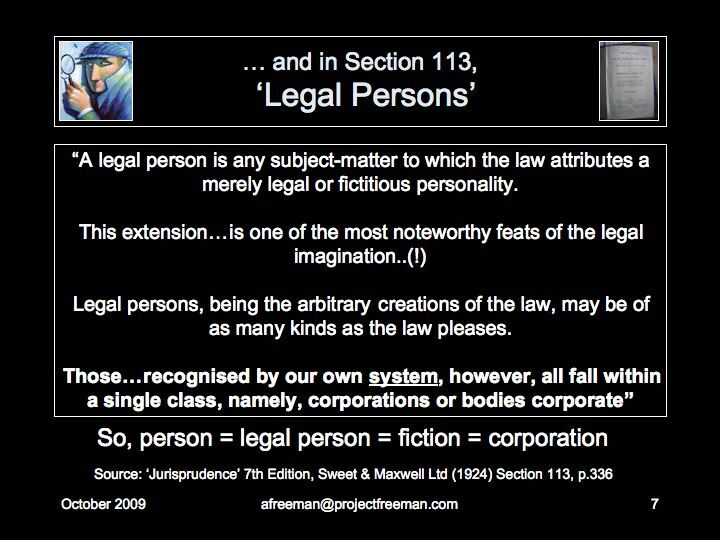 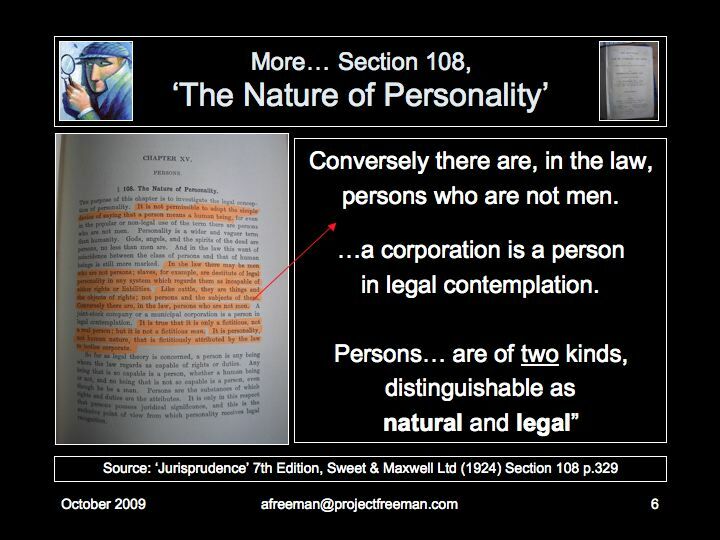 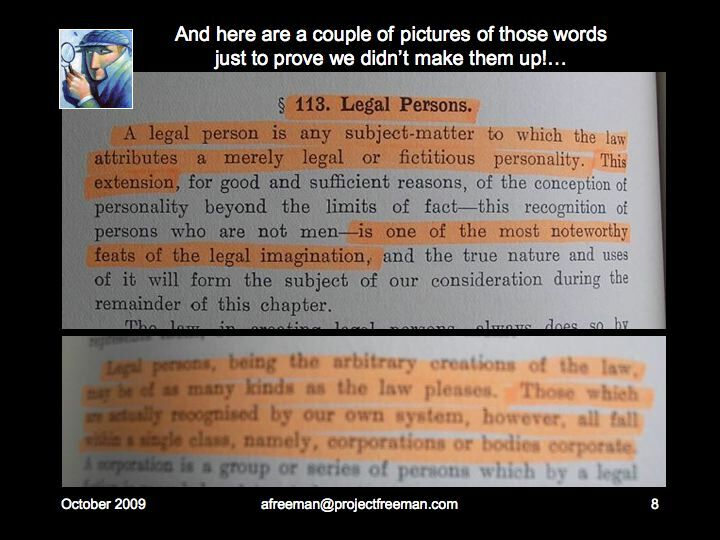 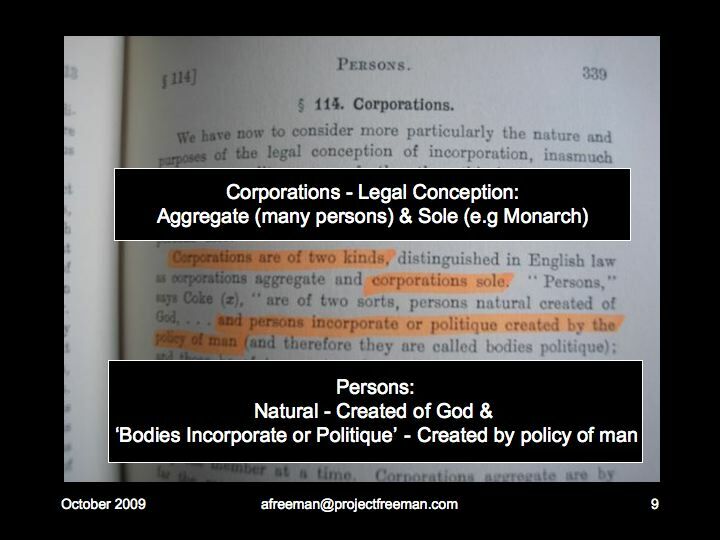 And all the statutes we have reviewed either do not define 'person' or actually state that 'person' "includes" corporations!